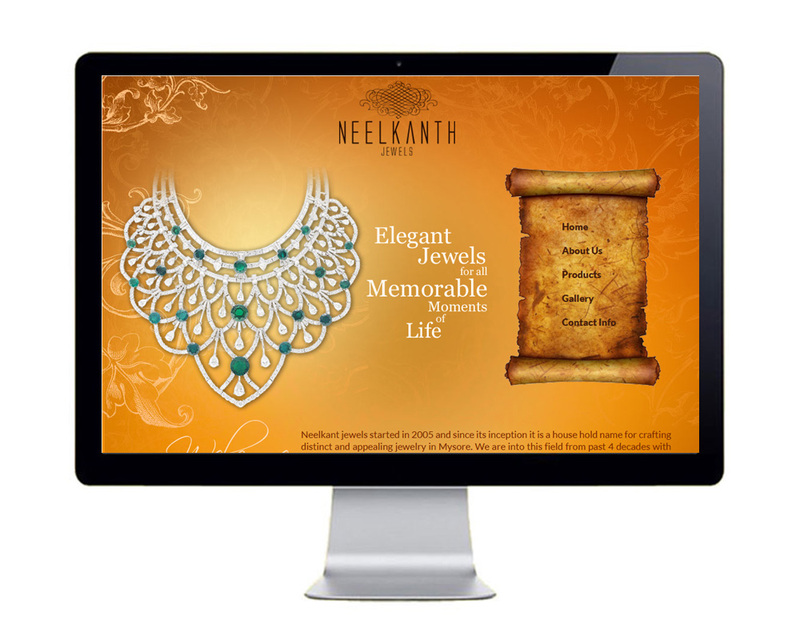 Neelkant jewels started in 2005 and since its inception it is a house hold name for crafting distinct and appealing jewelry in Mysore. We are into this field from past 4 decades with an old showroom located in Ashoka road, Mysore. The Global Buzz logo is Registered under the Trademark act of India. Logos should not be used or reproduced without permission.